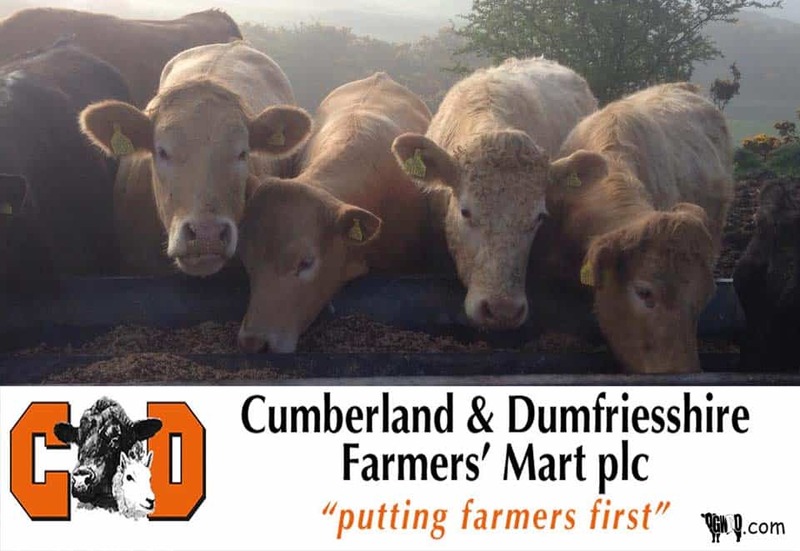 C & D Auction Marts Ltd held their weekly sale of Primestock on Wednesday in Dumfries. OTM Cattle were forward in numbers, far short of the increased attendance of buyers needs, resulting in all classes selling at increased rates. 448 Prime Hoggs: Trade better than expected, especially for meated lighter weights.